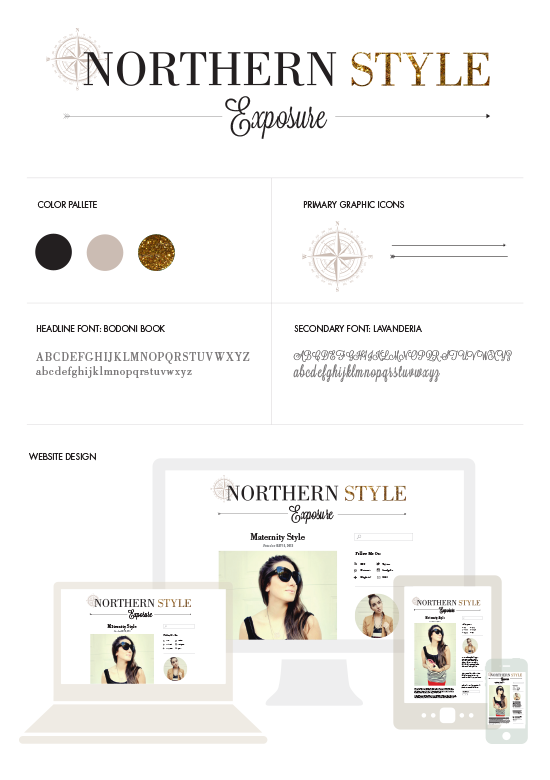 Fellow fashion blogger, Northern Style Exposure contacted me requesting a simple site spruce up. We went with something sleek black and touches of gold. I’m really happy with how it turned out. Engaged clients=great design. It was a real pleasure working with Kira. If you haven’t checked out her page yet, hop to it! She has impeccable layering skills and always adds a hint of glimmer to her getups. Let me know what you think of the new layout—it’s phone and tablet friendly too!